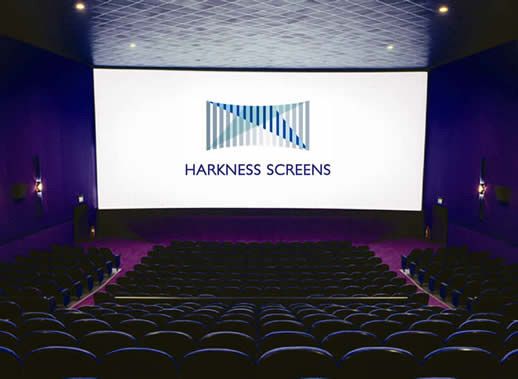 Harknes Perlux screen is a versatile screen surface intended for auditoria from mid to large size. 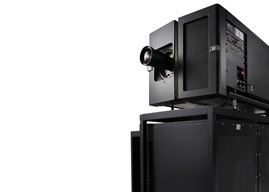 It offers high contrast, bright pictures, good viewing angles and can significantly reduce the projection costs. The proprietary and unique seam welding process from Harkness ensures our screens have no visible seams under projection conditions. The Perlux screen are available with a gain of 1.4; 1.8 and 2.2.